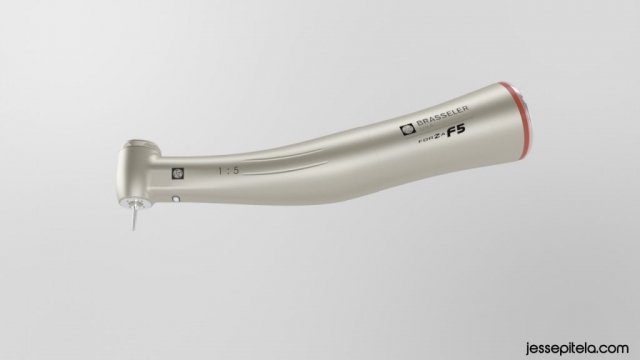 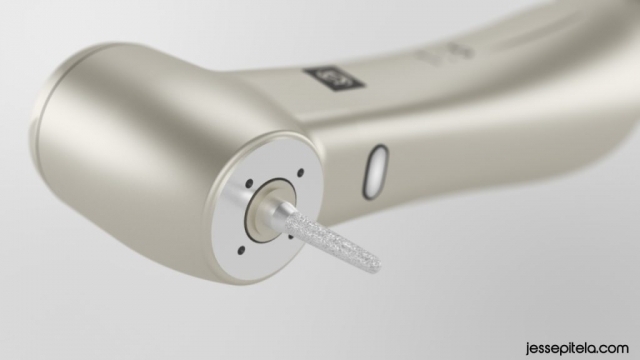 3D animation & beauty renders I created for Brasseler USA for the launch of their new dental handpiece Forza F5. 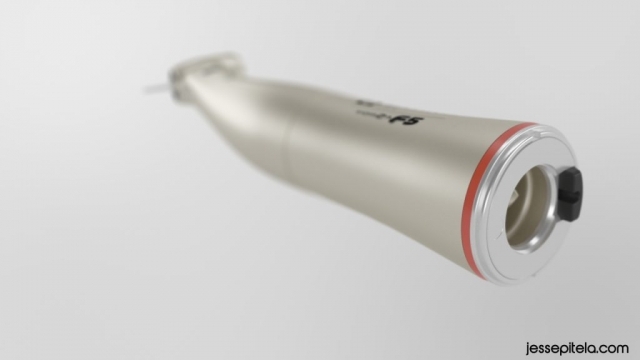 This is my second collaboration with Brasseler and our third project is currently under way. 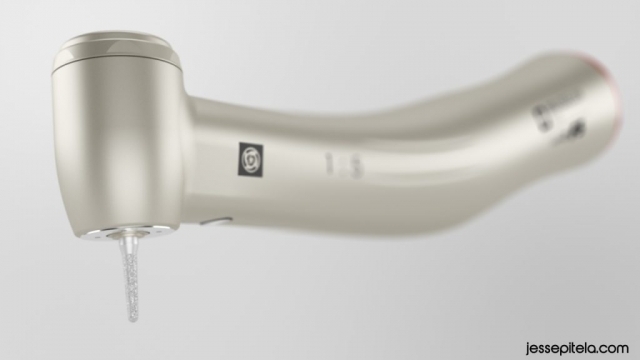 Brasseler uses these videos on their website’s product pages, as well as on social media & their Youtube channel. 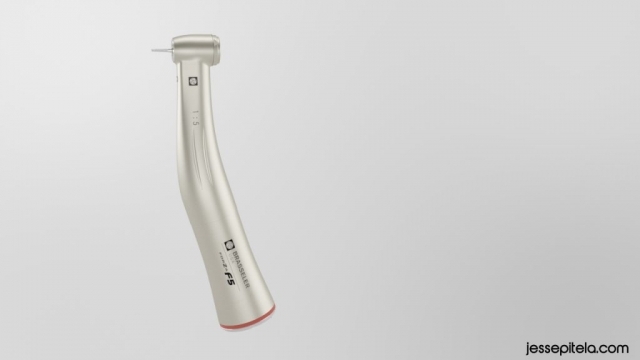 It will also be displayed on their booth at the Dental Association’s trade show in Hawaii.